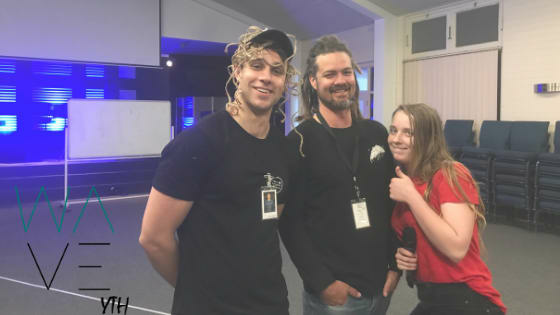 Wave Yth is a Christian youth program operating in Port Lincoln. Wave Yth has 2 seperate age groups, with the Freshers age group for school grades 7 to 9 running every Saturday from 5pm until 6:30pm followed by dinner, pick up 7pm sharp, the second age group Seniorz runs every Saturday for school grades 10-12 starts at 7:30pm and runs until 9pm. There is a $3 charge for dinner. All welcome.